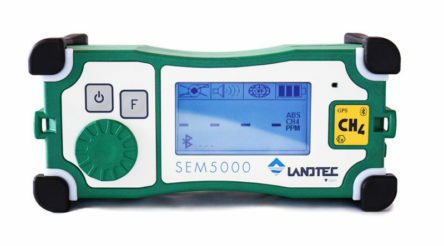 The GF5.8 External Battery pack is designed to work with the 5000 series analyzers, (GEM5000, GA5000 and BIOGAS5000), and extend your battery charge to be sure that you can get your work done. 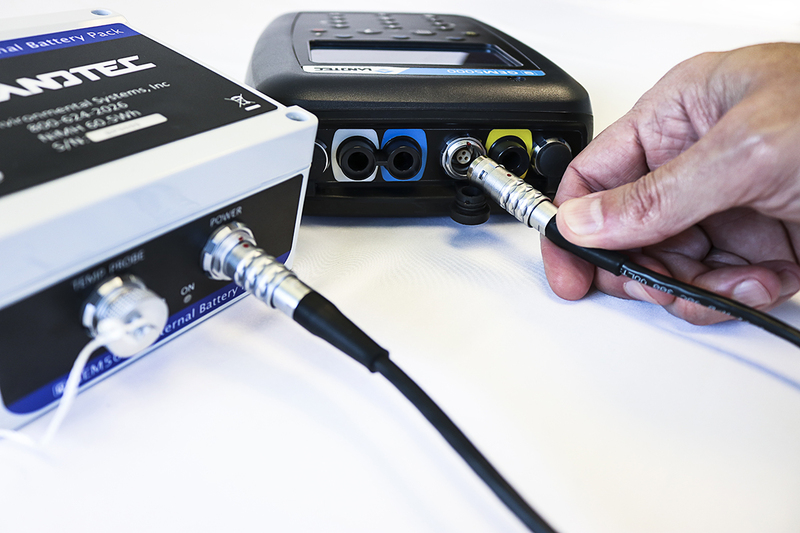 If you’re working overtime, you can count on your analyzer working overtime too when you use the GF5.8 External Battery. 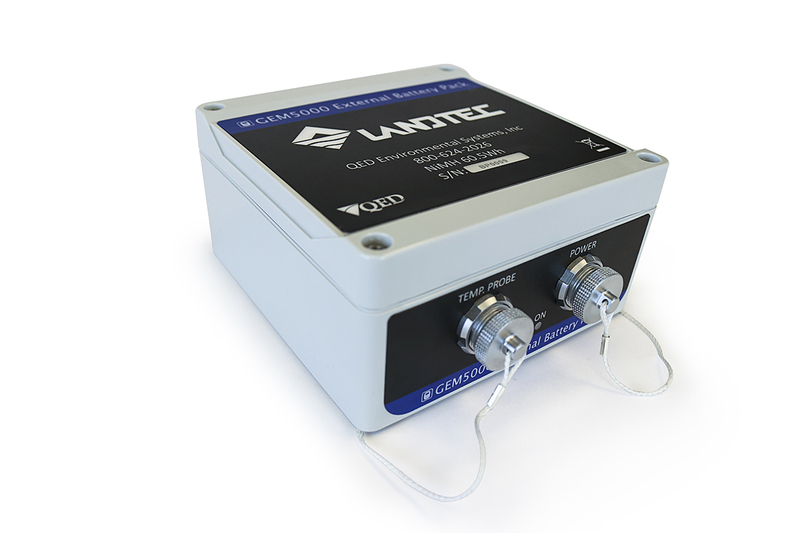 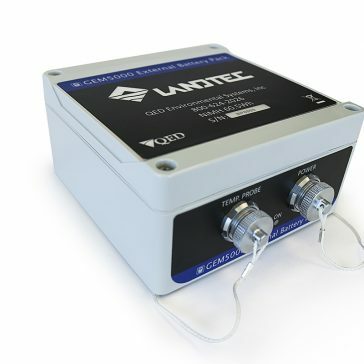 When used with the GF5.8, our 5000 series analyzers have routinely provided 16 to 18 hours of performance, more than doubling the charge length of the analyzer itself. 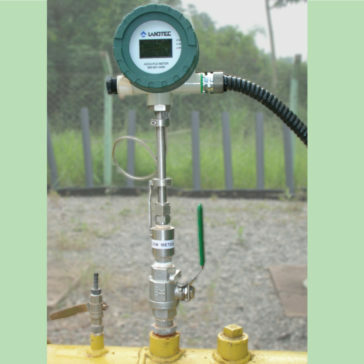 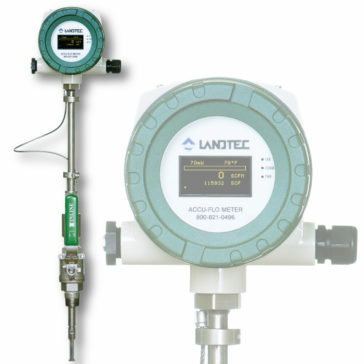 The GF5.8 is also designed to prevent current backflow, thereby protecting the intrinsic safety circuits of your analyzer. 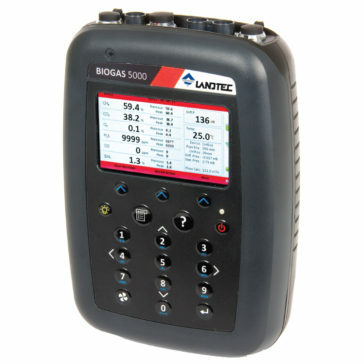 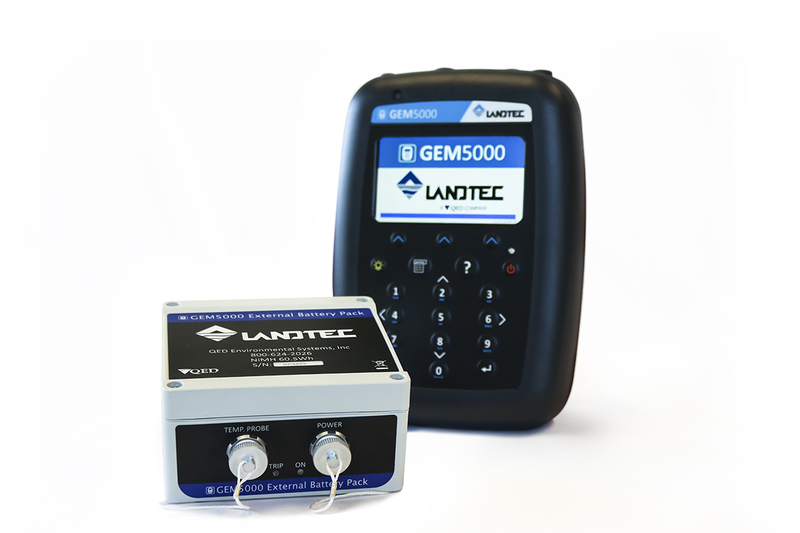 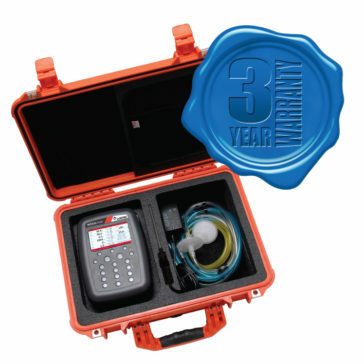 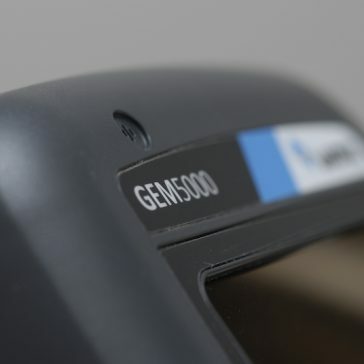 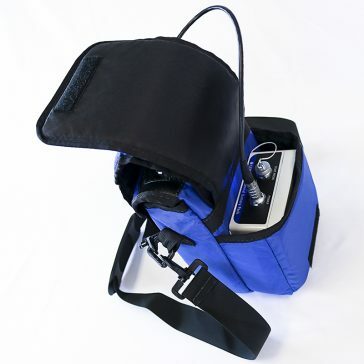 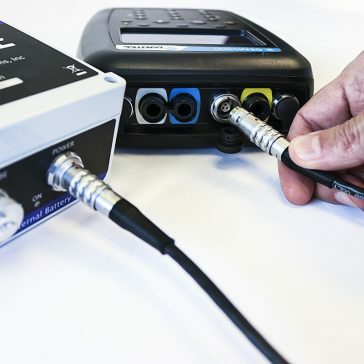 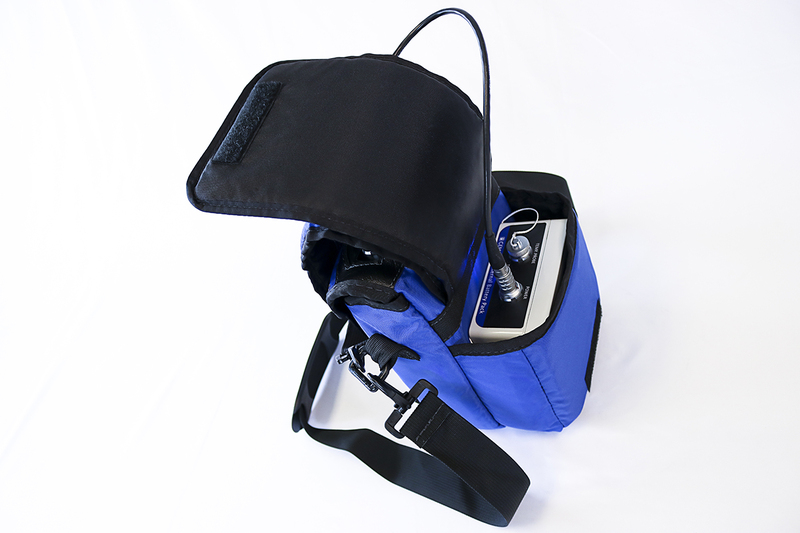 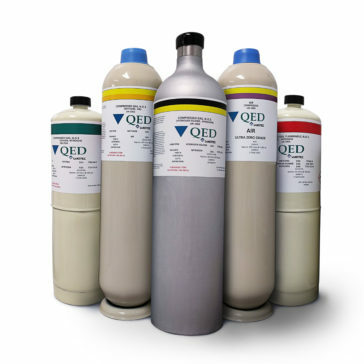 The GF5.8 connects easily to the 5000 series analyzer and features charge indicator lights to let you know when the pack is charged and ready to work and when the charge has been depleted.